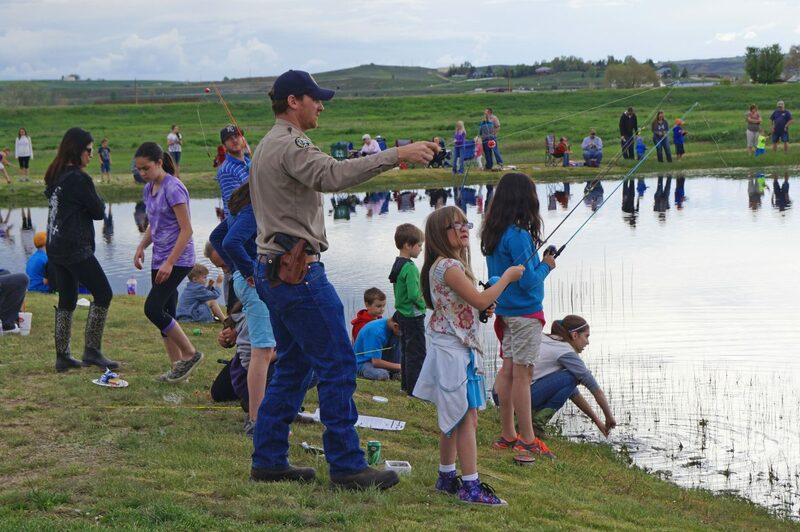 The annual Cops, Kids and Vets Fishing Day takes place Wednesday at Moffat County Public Safety Center's Little Rascals Pond. 5 p.m. Moffat County High School sports physicals at Memorial Regional Health Medical Clinic, 785 Russell St.
5 p.m. Cops, Kids and Vets Fishing Day at Little Rascals Pond at Moffat County Public Safety Center, 800 W. First St.
5:30 p.m. Craig Parks and Recreation baseball at Loudy-Simpson Park, 600 S. Ranney St.
5:30 p.m. Craig Parks and Recreation girls softball at Loudy-Simpson Park, 600 S. Ranney St.